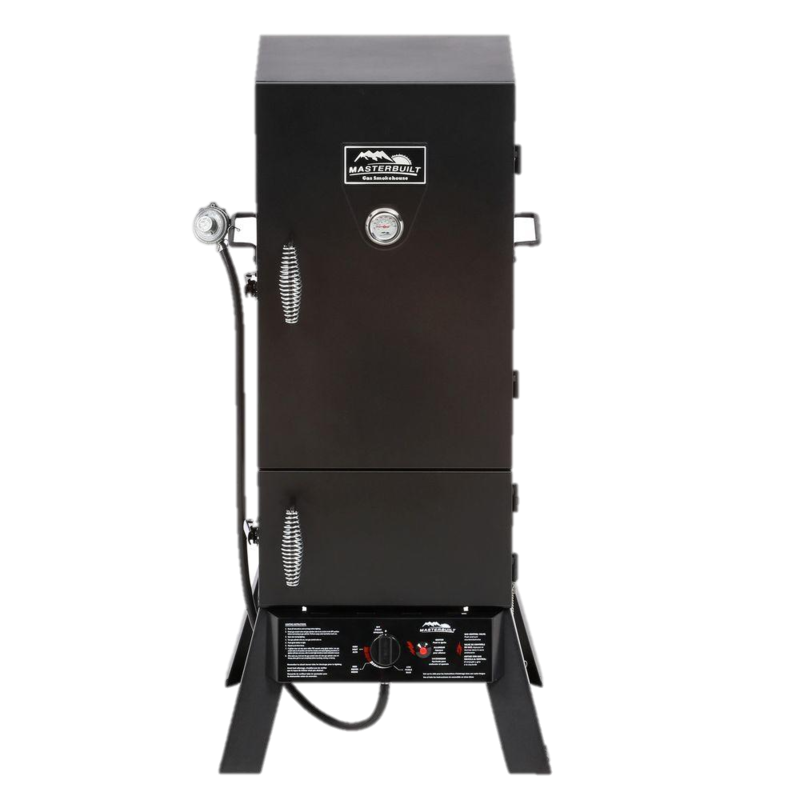 12″ Tube Smoker Produces smoke for up to 4 hours during Cold Smoking and while supplementing smoke @ 225°+ in your grill or smoker. 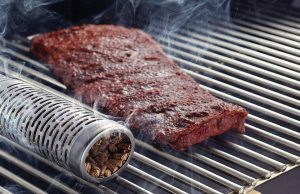 SAW DUST cannot be used with the A-MAZE-N TUBE SMOKER The A-MAZE-N TUBE SMOKERS come with caps already on them, one closed end and one open end. 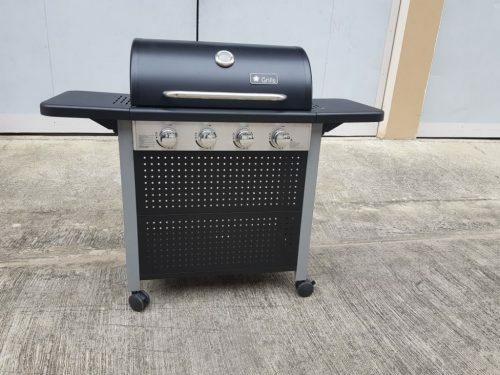 Additional caps are NOT needed when purchasing this item. Coming Soon! 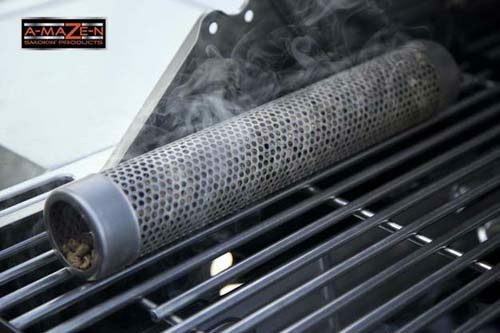 FEATURES & BENEFITS: * Smoke Generator creates clean, “Creosote Free” smoke! 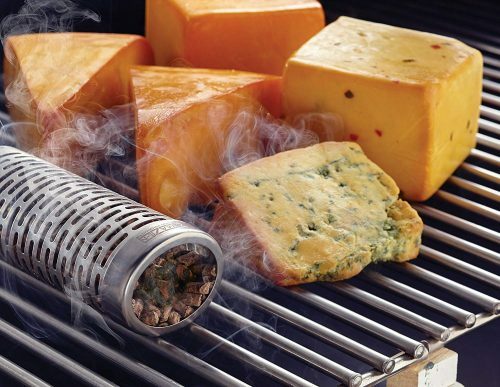 * Cold Smoke Meat, Fish, Cheese, Nuts and More! 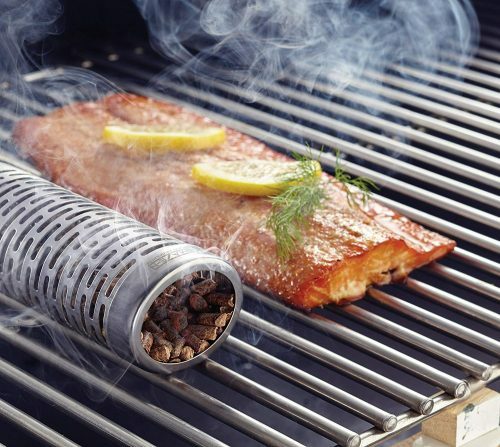 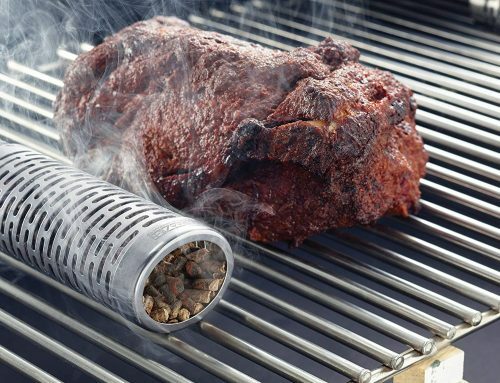 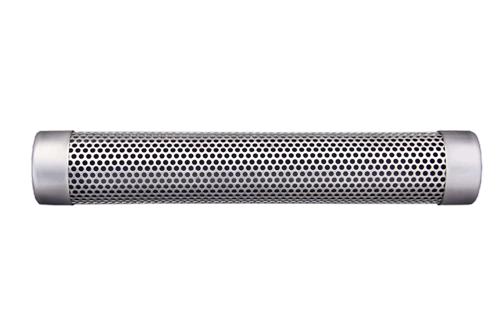 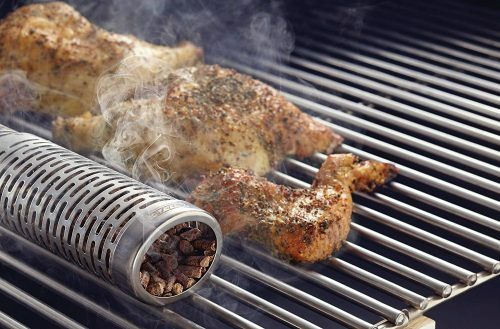 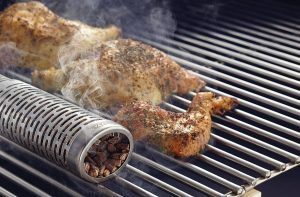 * Hot Smoke your favorite foods – See FAQ’s for more information * Constructed of Stainless Steel – Durable and will not rust * Small, light and portable * Can be used in a smoker or grill * No holes to drill * No cords to plug in * Produce very little heat * Easy to use * Easy to clean – NO “GOOEY MESS”!